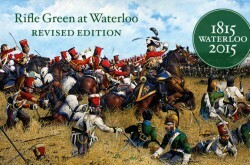 Available now, this Revised Edition is an updated version of the 1990 classic, ‘Rifle Green at Waterloo’. 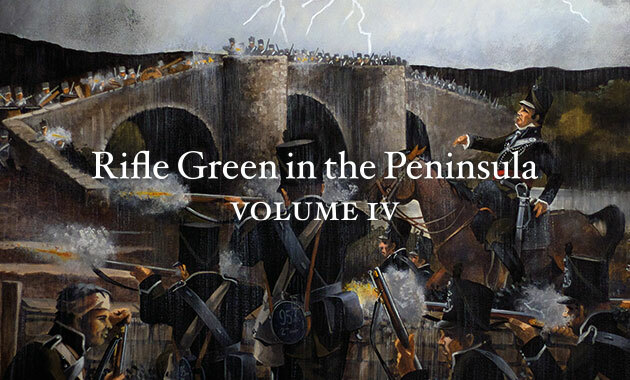 Celebrating the bicentennial of this famous battle 1815–2015. 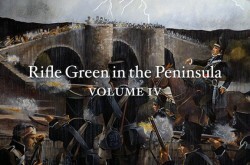 Available now, Volume IV is the forth and final book in this series. 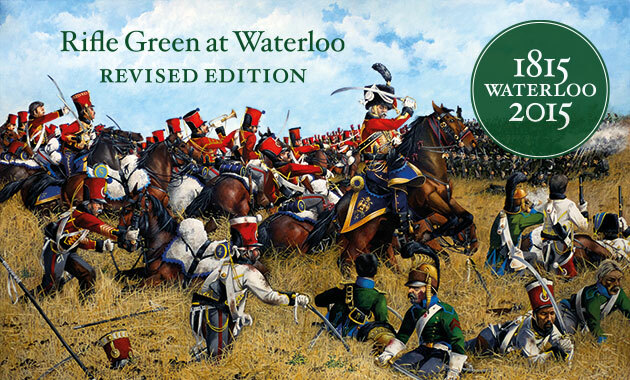 Our titles cover the battle of Waterloo along with the Crimea and Peninsular campaigns. 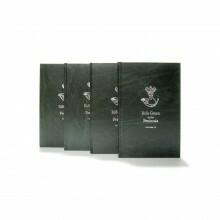 A four-volume series: 1–3 are available now, with Volume IV coming Summer/Autumn. 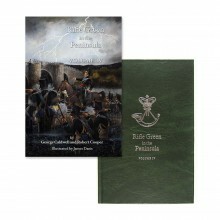 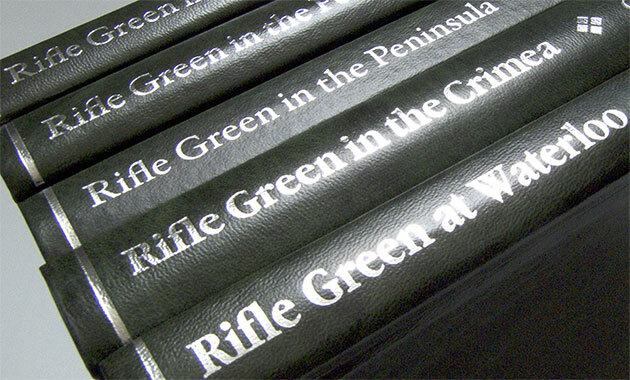 We are a small, military history publisher producing a range of books on the Rifle Brigade; the 95th Rifles and Royal Green Jackets. 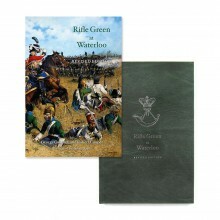 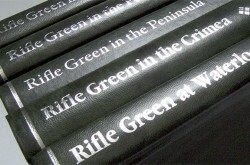 Rifle Green at Waterloo—Revised Edition—Available now. 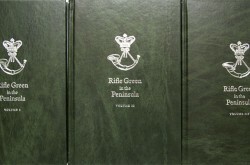 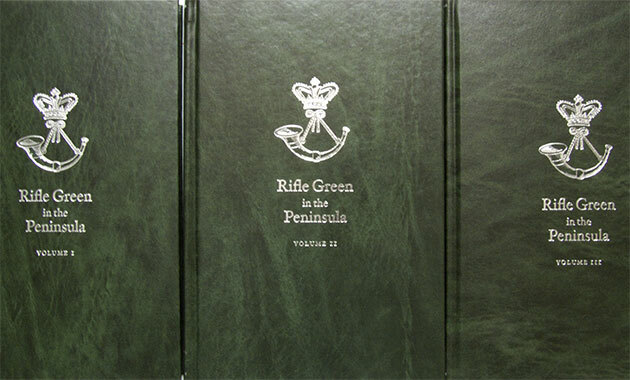 Rifle Green in the Peninsula, Volume 4—Available now.